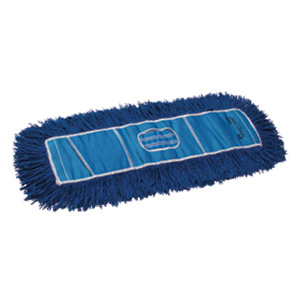 Our dust control mops include dry & wet mop heads & handles, plus microfiber dust mops. 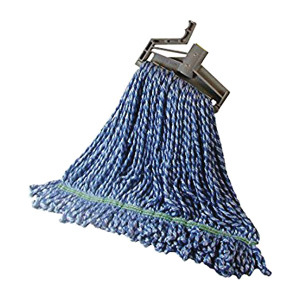 When your Route Sales Rep is already at your business delivering uniforms for the week, they will take dirty mop heads away to be cleaned, replacing them with fresh ones. Dry and wet mopping is one part of a twofold process to keep your business' floors clean and looking presentable for customers – the second part is a floor mat program, to ensure less dirt and debris is tracked in. 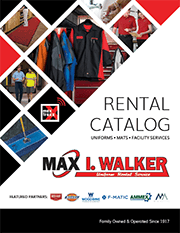 To see a full range of sizes and available colors, download our catalog.